CAN IT BE USED IN A ATTIC FOR CLUSTER FLIES? 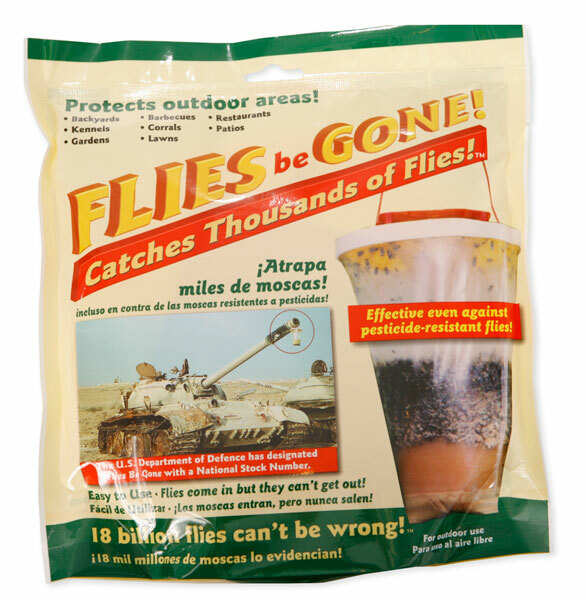 No, the Flies B Gone Trap has a very strong attractant and would smell bad in your attic. I recommend to place it as far from the house as possible, that way you attract the flies away from the house. For cluster flies in an attic, consider using CB 80 to fog the attic on a regular basis. Also, since they nest in the soil, spraying the outer perimeter of the home on a regular basis with something like Bifen.